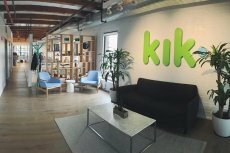 The Kin Foundation and kik creators have made a multi-million dollar bet. They will pay to 25 developers $3 million to create and maintain independent “kin economies” over a six-month period. The developers of chat app Kik and the KIN cryptocurrency believe that crypto tokens can help the firm create and monetize digital economies. On Tuesday, they made an announcement declaring that they’re ready to pay three million USD in fiat and crypto money to hire developers for creating 25 markets that only use KIN Token, expected to be valued at $100 million USD. The Kin Ecosystem Foundation is the company that is in charge of the KIN network and KIN cryptocurrency. The foundation acts as an independent, nonprofit and democratic governance body for the members of this ecosystem. Kin was created with the aim to create an open ecosystem of tools for digital communication and commerce that prioritizes consumer experience. Kin cryptocurrency was designed to bring people together in a new shared economy. It will be used in all transactions within the Kin Ecosystem. Implemented on the public Ethereum blockchain as an ERC20 token, Kin will serve as the basis of interoperability with other digital services in the Kin Ecosystem. 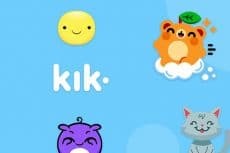 The first digital service to join the Kin Ecosystem will be the Kik app which joined the crypto space last year, in September 2017. With millions of users, Kik will drive mainstream consumer adoption of Kin, establishing fundamental value for the cryptocurrency. 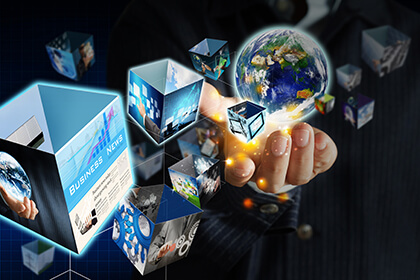 The company wants to create the ideal markets which will have everything, from places to buy access to live video chats with influencers, to extremely rare sticker packet used in chat boxes. The KIK app is a natural arena for such markets, but the new projects don’t need to be built on it, in accordance with the newly released docmuments by the Kin Developer Program. Developers can earn $115,000 if they meet three key milestones for their app by April 2019. During the first stage lasting until October 2, they have to build an app approved to run on its software development kit (SDK). Until January, they are supposed to grow it to 10,000 monthly active wallets (MAWs). Finally, by April they need to grow to 50,000 MAWs. Each milestone comes with its own reward, with the total amount of the rewards only given to the projects that hit all the three. According to the Kin Ecosystem Foundation, the deadline for developers to apply for participation is August 10. The organization has committed to notifying applicants of its decision by August 15. 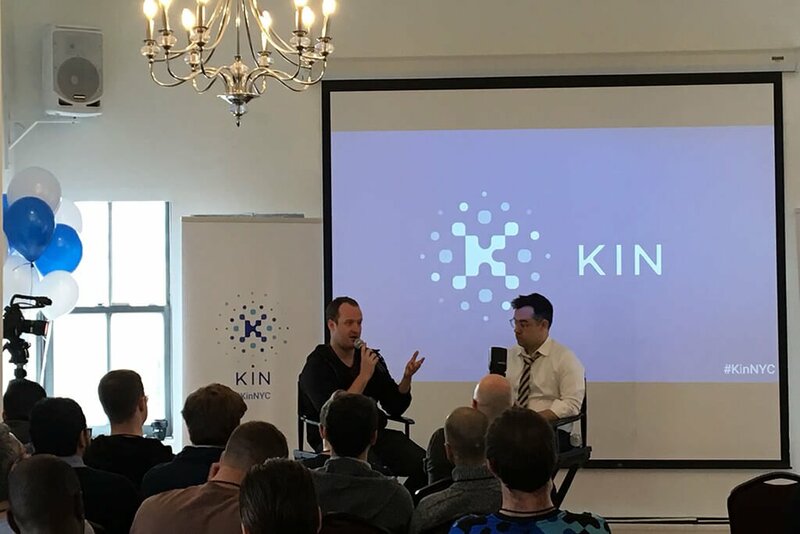 During a conference held for the token in April, Livingston said that a vision for this ecosystem of markets was the purpose of completely virtual goods, where everyday people could earn and spend KIN without worrying about having to convert it to fiat money. According to Livingston, kin has to achieve three things to succeed. First, a scaleable blockchain is needed. Secondly, it is necessary to integrate the Kik app with kin. And finally, kin needs to grow its ecosystem. This effort to recruit independent developers fits into that last goal. The organization has promised to guide and support developers and coders during the six-month process.